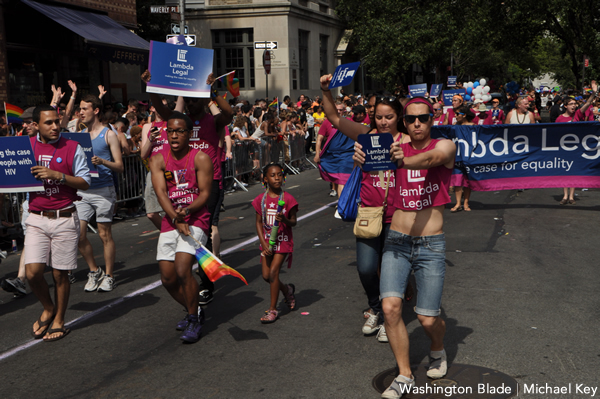 Lambda Legal will hold its Power of the Party event the Newseum (555 Pennsylvania Ave., N.W.) Wednesday, June 20 at 6:30 p.m. The event will celebrate its first year in Washington featuring cocktails, hors d’oeuvres and several special guests including New Jersey Sen. Cory Booker and a keynote address from U.S. Rep. Joe Kennedy III (D-Mass.). Tickets begin at $195 and can be purchased at lambdalegal.org/dc.